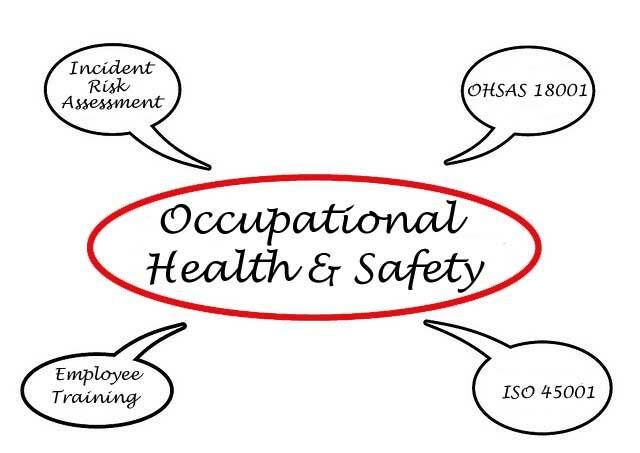 Why does your company need an Occupational Health & Safety Management System (OHSMS)? Having a OHSMS in place provides your company with confidence that you are in conformance with governmental health and safety policies. 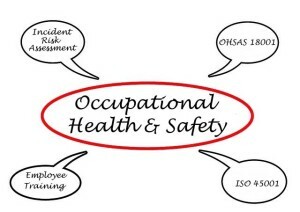 An OHSMS shows commitment and awareness of health and safety issues and potential issues to third parties and demonstrates responsibility, and provides a framework to address all future health and safety concerns, while ensuring that there is a defined methodology in place to address each potential risk before the problem occurs. McDonald Consulting Group can help you implement the system that works for you whether you implement a compliant OHSMS — either by registering externally to the international standard ISO 45001; or by implementing a system that meets the requirements but is self-declaring. We will work with you to implement the pieces you need, and build on what you already have. We’ll perform internal audits for legal and regulatory compliance, or help you generate your Legal Register, assess your Risk, and implement programs that comply with regulations.